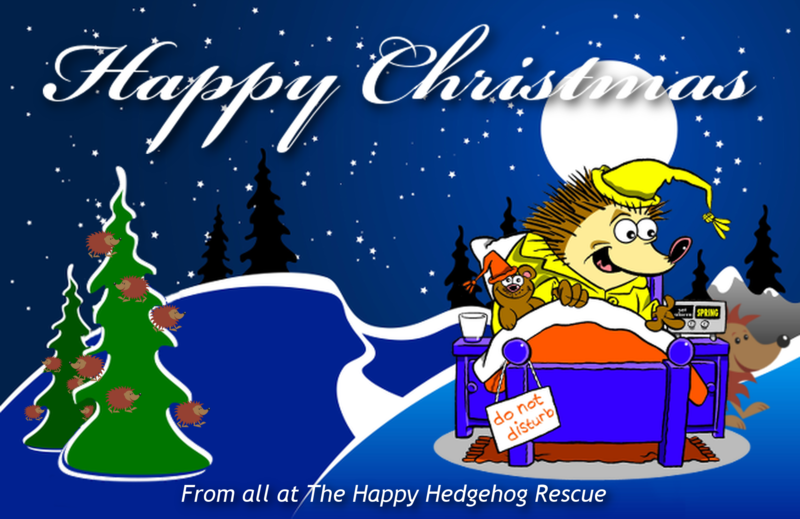 A Very Merry Christmas from all the Happy Hedgehog Family. Be safe, be sensible but above all be HAPPY !!!! Julie Marks liked this on Facebook. Gayle Baxter liked this on Facebook. Tracy Aslett liked this on Facebook. 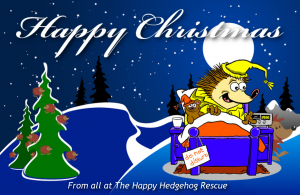 Merry Christmas and Happy new year to you and the hoggies! Anne Wall liked this on Facebook.